My sheep hear My voice, and I know them and they follow Me ! and they follow Me ! 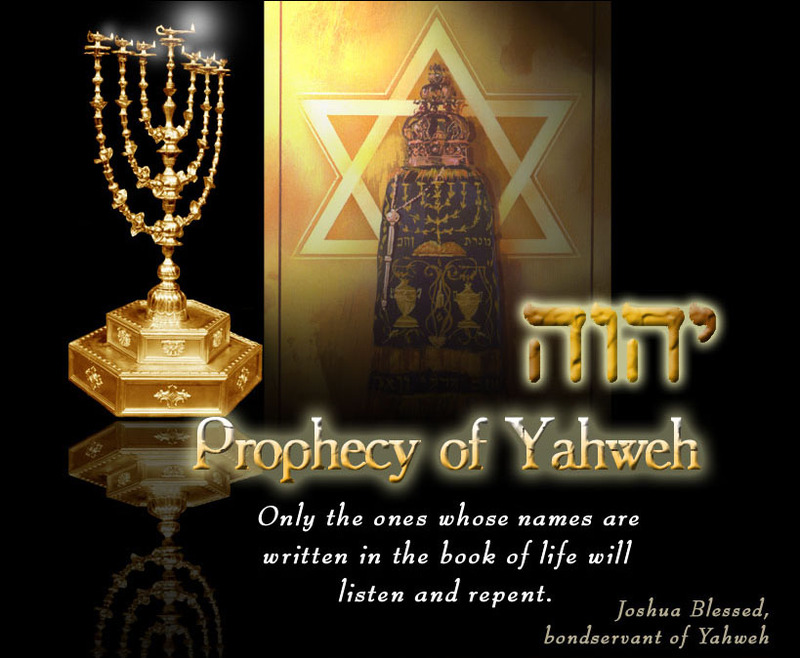 Shalom of El יהוה / Yahweh to you. Or will you die as a fool and then a Hellfire?